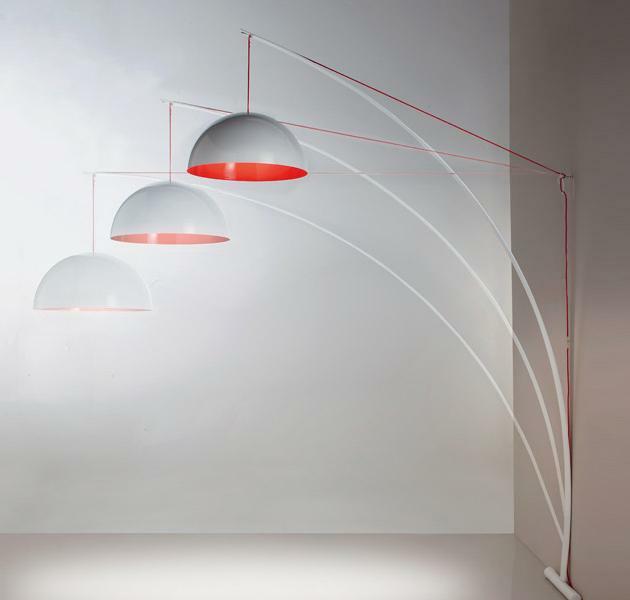 Italian designer Valerio Cometti and his studio V12 Design have created the Bow lamp for the Salzano, Italy based lighting manufacturer Aureliano Toso. 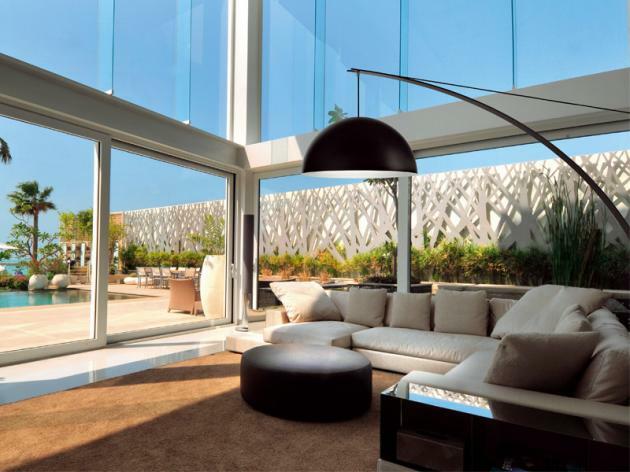 Characterized by its unique arched shape, the Bow lamp is an effective union of planning and engineering. 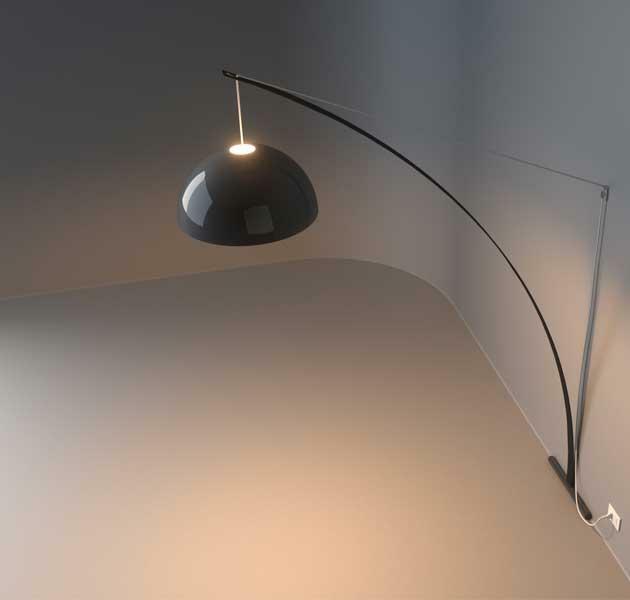 With diffuser and frame completely built in aluminum, it is anchored to the wall in two places, where it becomes a very dynamic and versatile angle light. 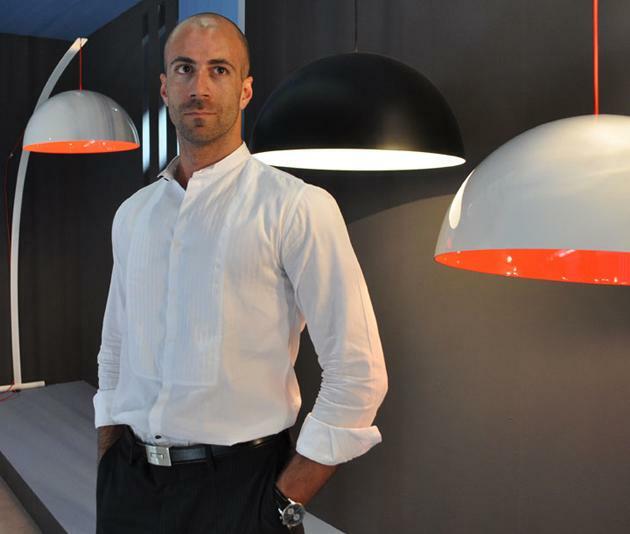 Visit Valerio Cometti’s website – here. Visit the Aureliano Toso website – here.